During my first trip to Taiwan I asked around where I could buy the best milk tea. I was unsuccessful in finding it. 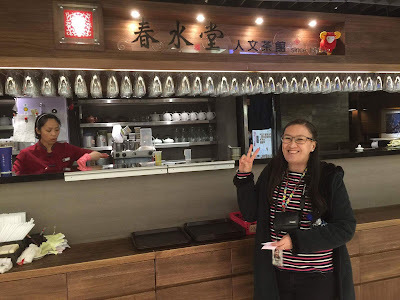 I managed to try milk tea in a few places, but I knew it wasn't the place locals went to (they were located in touristy areas). So I made it my goal to find the best milk tea suggested by locals. It was right under my nose. Just a few steps away from my hotel you will find "Chun Shui Tang" which is the most recommended milk tea in Taiwan. For my first try I ordered pearl milk tea with less sugar and normal ice. It was more milky compared to milk tea from other countries where the tea had a stronger taste. I like that it was not too sweet sweet and it smoothly went down my throat. 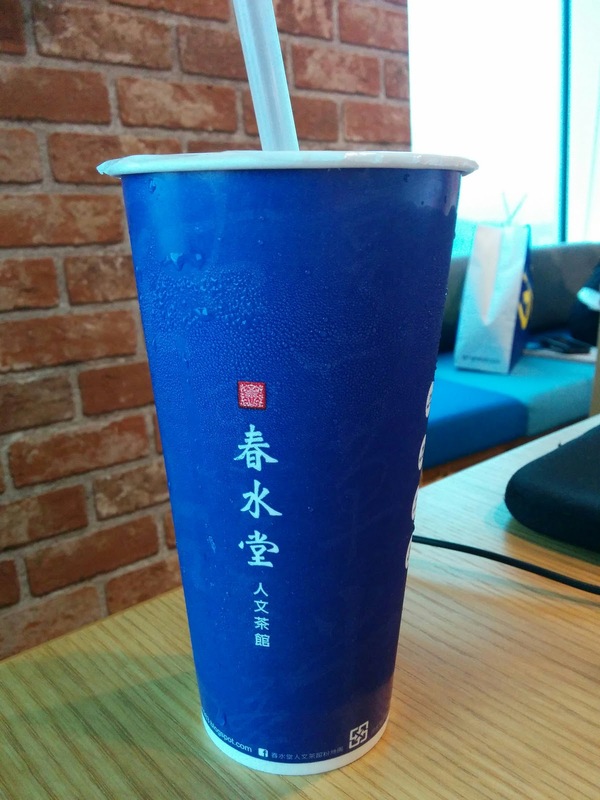 Those who prefer to have milkier milk tea would like this beverage. For an idea on how it compares to other brands, it's a tad bit like Cha Time (but better hehe). So next time your in Taiwan make sure to find the nearest Chun Shui Tang branch!